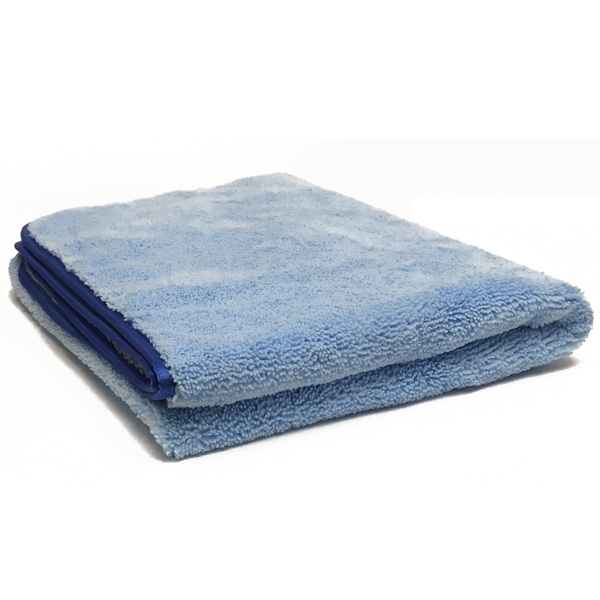 This large super absorbent microfiber towel is the perfect towel for drying. This silk edge microfiber towel is ultra soft and extremely absorbent. Edgeless Duo-Plush 470 Microfiber Drying Towel - Blue - 24" x 40"